Fight various battles across Europe throughout the medieval ages. 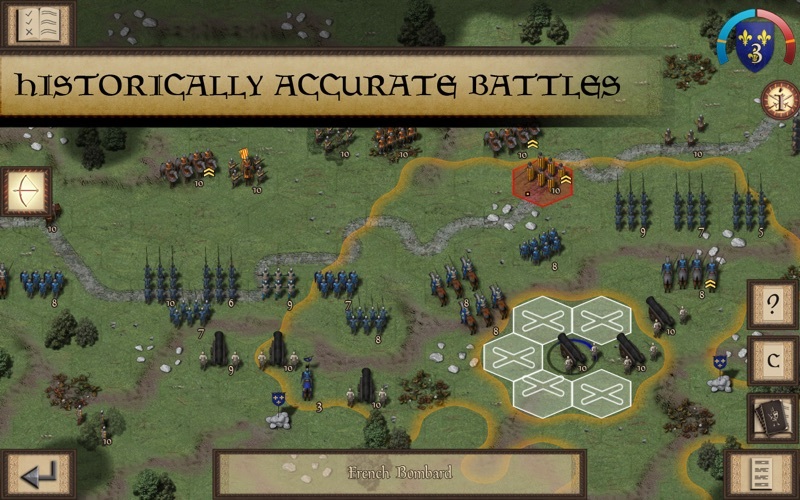 Each campaign is themed around battles between France and some of its various enemies in Flanders, Navarre and Aragon. 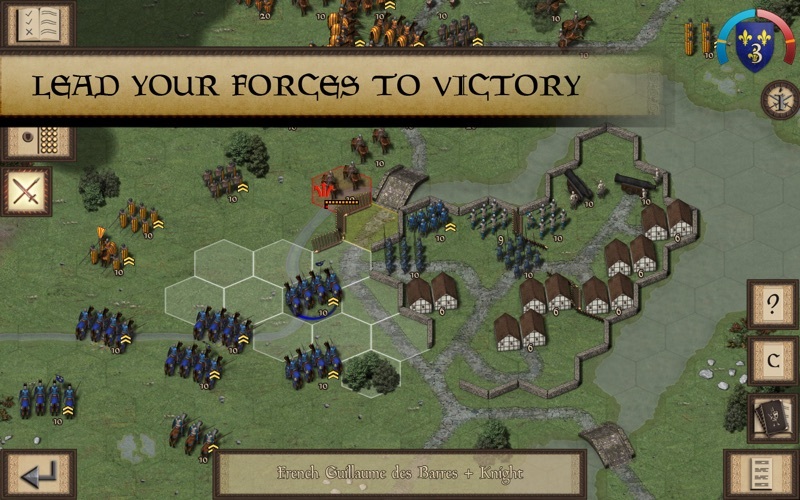 Capitalise on strategic advantages to turn the tide of war in your favour; ride down your foes with heavily armoured knights, hold the line with bristling ranks of pikemen or strike from afar with crossbows and the famed English longbow. Will you emerge victorious or become another casualty of war? Follow the treacherous scheming of Charles II of Navarre (known as Charles the Bad) as he attempts to gain more political power in France and for his Kingdom Navarre. Flanders has a blood-soaked history with France, featuring many different wars, battle, revolts and rebellions. Join these two nations through the Franco-Flemish War (1297 to 1305). 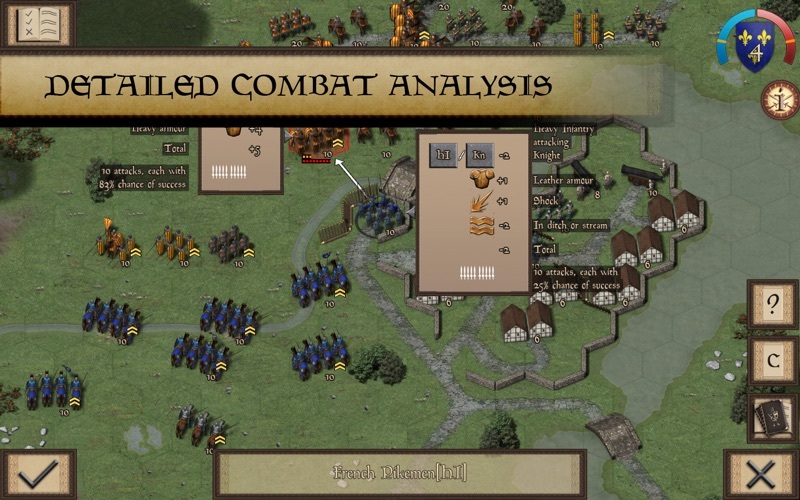 Join the Crown of Aragon as they defend against the French through two different crusades before taking the fight to them during the conquest of France’s ally Navarre. •High Definition Medieval Era Graphics. •All missions, except the tutorial, can be played as both sides. 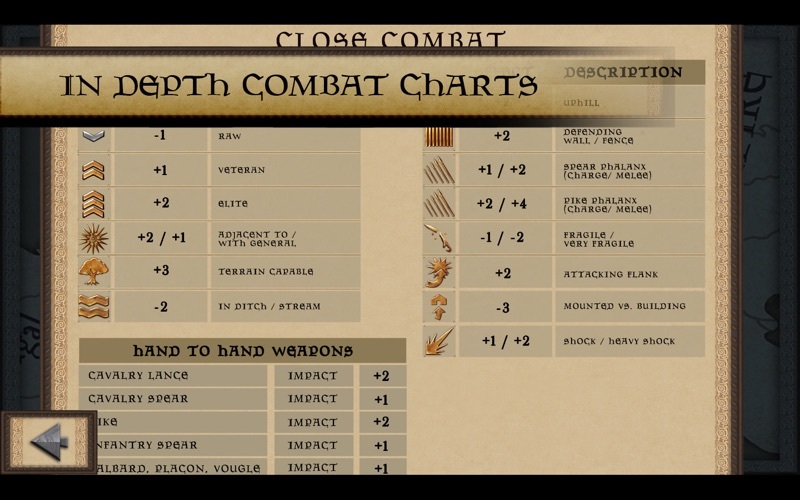 •Over 50 Unique Medieval Units. 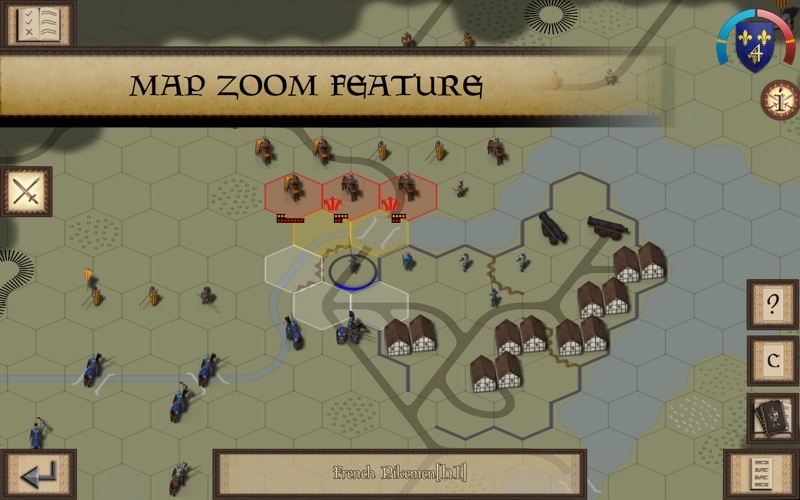 Fixes an issue within Revolts of Ghent in Campaign 1.